Our Elm floorplan features a spacious carpeted bedroom, walk-in closet, and patio or balcony. Our Maple floorplan features two spacious carpeted bedrooms, walk-in closet, and patio or balcony. Our Sage floorplan features 3 spacious carpeted bedrooms, walk-in closet, and patio or balcony. 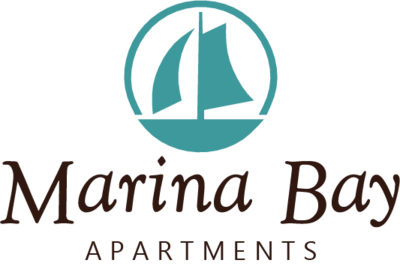 Ready to make Marina Bay your new home?